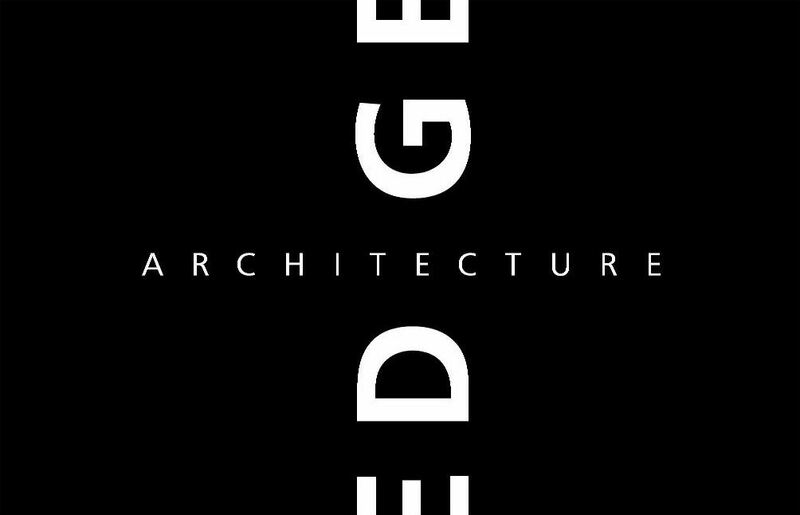 We are an architecture practice specialising in residential design. Since 2005 we've been offering a dedicated service to both professional and domestic clients. We are based in Newbury, Berkshire and the majority of our work is in the surrounding counties and London. Planning granted and construction started in swift succession for this comprehensive renovation and extension of a 1970’s timber-frame property in Hampshire. Siberian larch cladding and velfac windows with a highly insulated timber-frame.